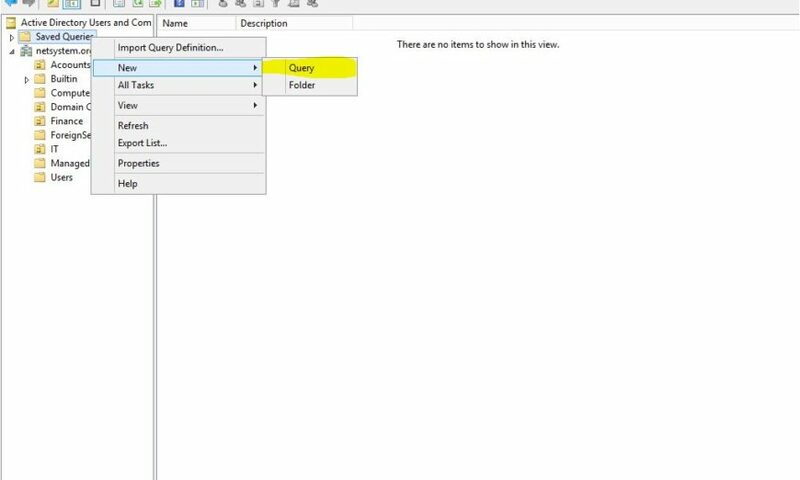 This tutorial will teach you how to filter any kind of objects and find particular attributes such as ‘disabled account’, User, computer, operation system, etc…. Usually, when our boss asks us for a list of users in the “IT” department or users who are enabled we automatically think about Powershell. It’s only natural, but I want to introduce you to another feature that is more user-friendly. Here I want to create kind of a list of all disabled users in my Active Directory. 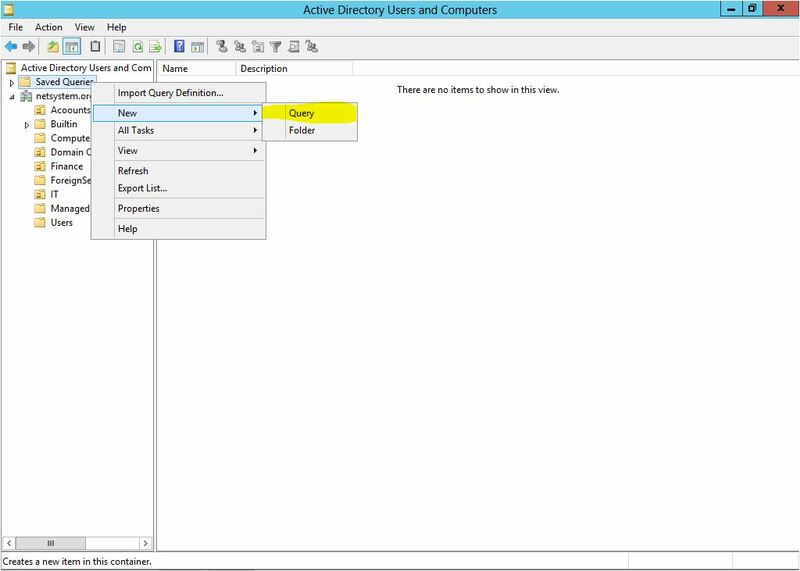 So, open active directory and then right click on “Saved Queries” > New > Query. We have “Disabled Account” by default and we just need to check it. And here you can see all users which are disabled. Very simple, not complicated, indeed, it’s user-friendly GUI. So why not make use of this feature?